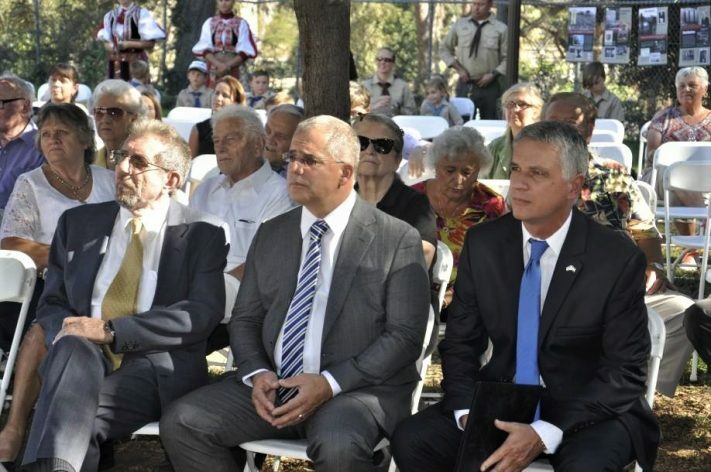 Mr. Pereházy, Mr. Kósa and Consul General Széles Tamás at MacArthur Park, Los Angeles. I guess the local Hungarian community which received a few of the coins from the Azeri Dictator’s hush money, was silent as always, in the face of the Orbán government’s affront to decency. My congratulations to the brave and principled Armenians of California. One day Hungary and Hungarians will correct the wrong that their National Disgrace (ND) committed against the Armenians. thank you my friend !! we have nothing against the Hungarian people, our issue is only against these money hungry corrupt politicians. 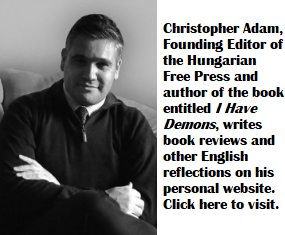 Thank you Mr. András B. Göllner for your principled comment. How can Orban pocket 7 million $ to release a convicted murderer and no Court take the case? Where is justice in Europe? This action by the Orbán’s Government has been a slap in the face for all Armenians. My blood boils every time I hear of it. The legal issue is : does Hungary has extradition treaty with Azerbadjan? And just what is the EU law, or rather the legal precedent in such a case? If they consider such things in the EU ? Let’s disclose some legal facts! This person may have entitled to “refugee protection” also under international law. The problem is that the total facts are never disclosed, often just the intent to slant the reality. So, let’s disclose the ENTIRE facts. The question is IF this acused commited a murder in Hungary why do not the Hungarian legal system handle it according to their laws? GOVERNMENT BY LAWS !!! Not by individuals, whoever they may be. That is the basic principle in any civilized society. Be that labeled democratic or not. That is all I stress. And for that I am condemned by most expressed opinions here. 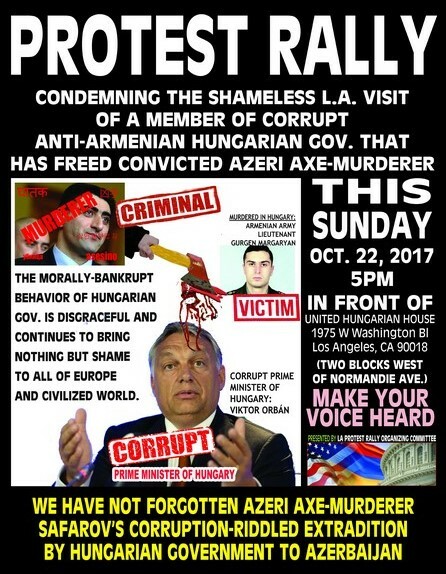 The basic question here is, if this individual comitted a crime in Hungary, what the hell do the Azerbajanies have to do with it ? It’s a legal matter of Hungary alone. Now IF the Azries concerned about his fair traial, they can send observer to the proceedings. But let see the entire facts !! !